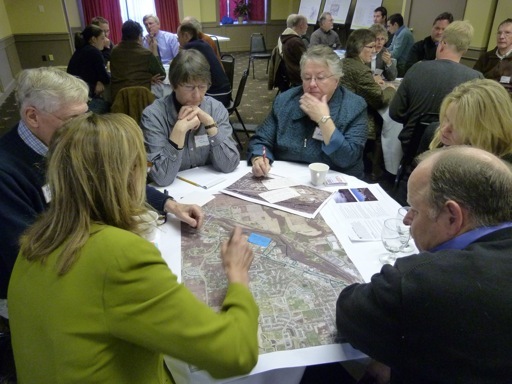 The framework plan is created through a series of community brainstorming sessions. For more information, contact a member. To learn more about our principals and intentions with the framework plan, click here.